Expert on A.I. & disruptive strategy, & author of Prediction Machines: The Simple Economics of Artificial Intelligence . Today’s machines are gaining the ability to learn from data and make sophisticated predictions—more cheaply, and more accurately, than human beings. Like the advent of the Internet, machine learning is set to affect foundational changes to our lives. From navigation to the Internet of Things, manufacturing to agriculture, health care, deep learning will open many doors. Josh Gans illustrates the sweeping power of machines and breaks down why it all matters. How can we take advantage of the growing market for A.I.? How can we allocate capital and investments today to best prepare for tomorrow? How do we prepare for the disruptions to long-standing industries? No matter who you are or where you work—a company, an investor, a university or government—Josh will draw you a roadmap to adapt, and thrive, throughout this transformation. 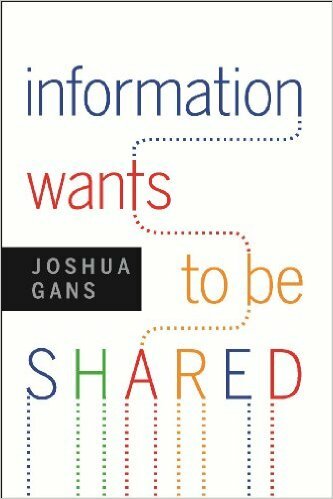 Joshua Gans is a Professor of Strategic Management and holder of the Jeffrey S. Skoll Chair of Technical Innovation and Entrepreneurship at the Rotman School of Management, University of Toronto (with a cross appointment in the Department of Economics). Since 2013, he has also been Area Coordinator of Strategic Management. Joshua is also Chief Economist of the University of Toronto's Creative Destruction Lab and the start-up, Revlo. 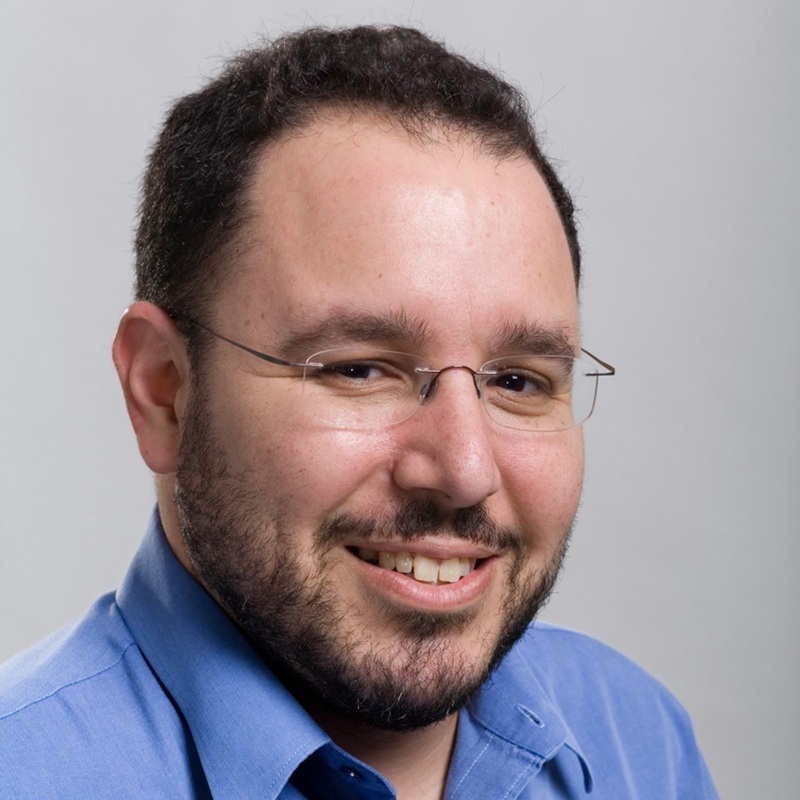 He is also a Research Affiliate at the Center for Digital Business at MIT. Prior to 2011, he was the foundation Professor of Management (Information Economics) at the Melbourne Business School, University of Melbourne and prior to that he was at the School of Economics, University of New South Wales. In 2011, Joshua was a visiting researcher at Microsoft Research (New England). Joshua holds a Ph.D. from Stanford University and an honors degree in economics from the University of Queensland. In 2012, Joshua was appointed as a Research Associate of the NBER in the Productivity, Innovation and Entrepreneurship Program. 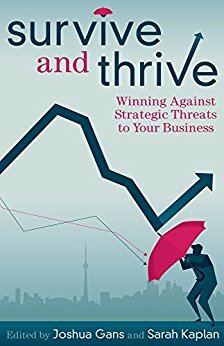 At Rotman, he teaches MBA and Commerce students Network and Digital Market Strategy and Entrepreneurial Strategy. 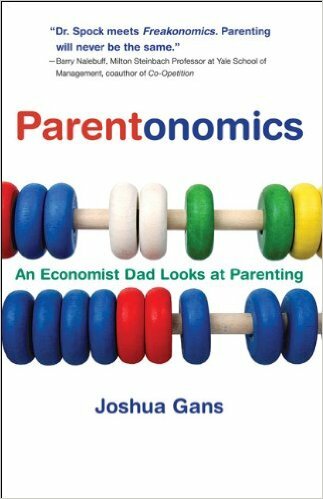 He has also co-authored (with Stephen King and Robin Stonecash) the Australasian edition of Greg Mankiw's Principles of Economics (published by Cengage), Core Economics for Managers (Cengage), Finishing the Job (MUP) and Parentonomics (New South/MIT Press). 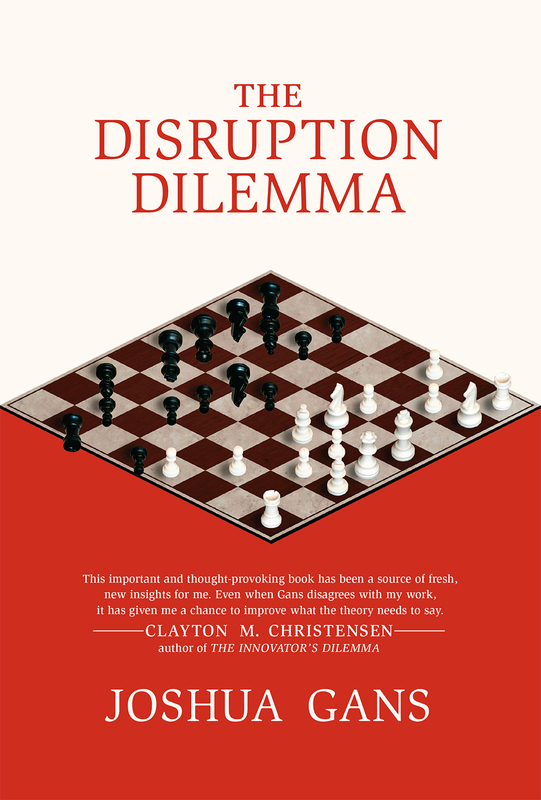 In 2012 he published, Information Wants to be Shared (Harvard Business Review Press), and in 2016, The Disruption Dilemma (MIT Press). 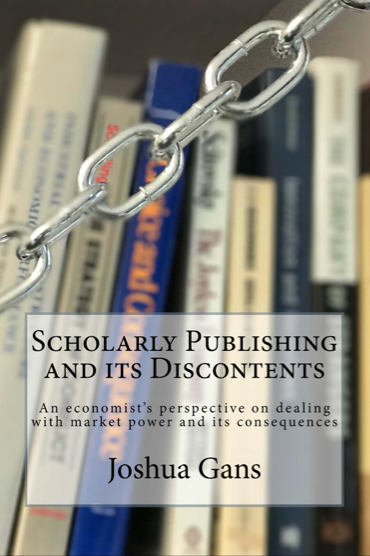 Scholarly Publishing and its Discontents was published in 2017. While Joshua's research interests are varied he has developed specialities in the nature of technological competition and innovation, economic growth, publishing economics, industrial organisation and regulatory economics. This has culminated in publications in the American Economic Review, Journal of Political Economy, RAND Journal of Economics, Journal of Economic Perspectives, Journal of Public Economics, and the Journal of Regulatory Economics. Joshua serves as an associate editor of Management Science and the Journal of Industrial Economics and is on the editorial boards of the BE Journals of Economic Analysis and Policy, Economic Analysis and Policy, Games and the Review of Network Economics. In 2007, Joshua was awarded the Economic Society of Australia’s Young Economist Award. In 2008, Joshua was elected as a Fellow of the Academy of Social Sciences, Australia. Details of his research activities can be found here. In 2011, Joshua (along with Fiona Murray of MIT) received a grant for almost $1 million from the Sloan Foundation to explore the Economics of Knowledge Contribution and Distribution. On the consulting side, Joshua is managing director of Core Economic Research and an Academic Associate with The Brattle Group. In the past, Joshua has worked with several established consulting firms including London Economics, Frontier Economics and Charles River Associates. He has also been retained by the Australian Competition and Consumer Commission and the Federal Trade Commission where he worked on expert testimony in several abuse of market power cases as well as on issues in telecommunications network competition. Overall his consulting experience covers energy (gas and electricity markets), telecommunications, financial services and banking, pharmaceuticals and rail transport. Details: Artificial intelligence is transforming businesses. But what does it really do? Joshua Gans unpacks the technology and shows how it is all about prediction. Prediction machines can be deployed as tools in your business but, as they get more accurate and cheaper, they will transform your business strategy. 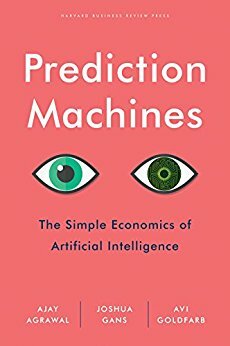 This talk, based on his 2018 Harvard Business Review Press book, Prediction Machines (predictionmachines.ai), gives you actionable items to prepare for the change and take advantage of it.